Winters Moon: New day = New hair-thoughts! New day = New hair-thoughts! Sis fixed my hair today, so now I'm light brown instead of green/beige/golden blond. I think it's pretty close to my own haircolor, so I will now - as planned - leave it alone for as long as I can.... "can", pfft. 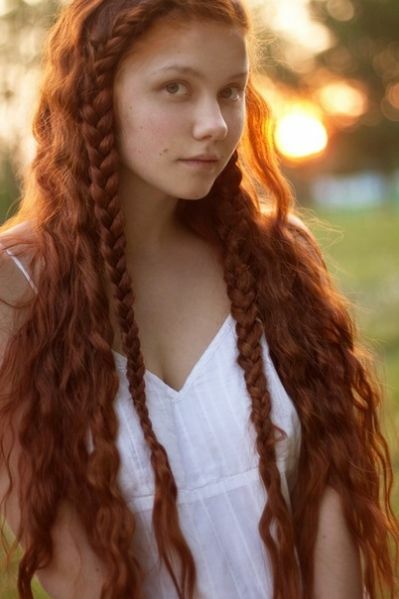 A redheaded elven viking, mhm! And then I kind of regret cutting my hair off. Well, I needed to cut all of that dry stuff off, but... I still want super long hair! My favorite time of the year is Autumn (and Halloween!) 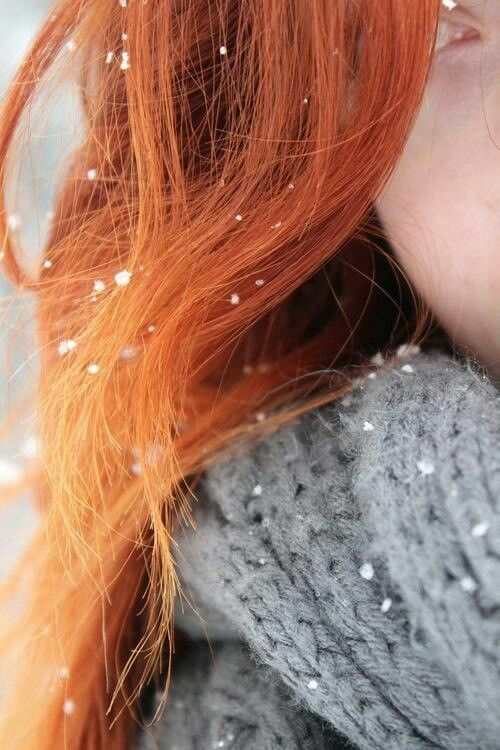 so what better haircolor is there for me?! Wow, that girl with the thick, long plaits! Nah, dead hair has to go! I cut off my dead hair because it felt sooo gross on my skin!